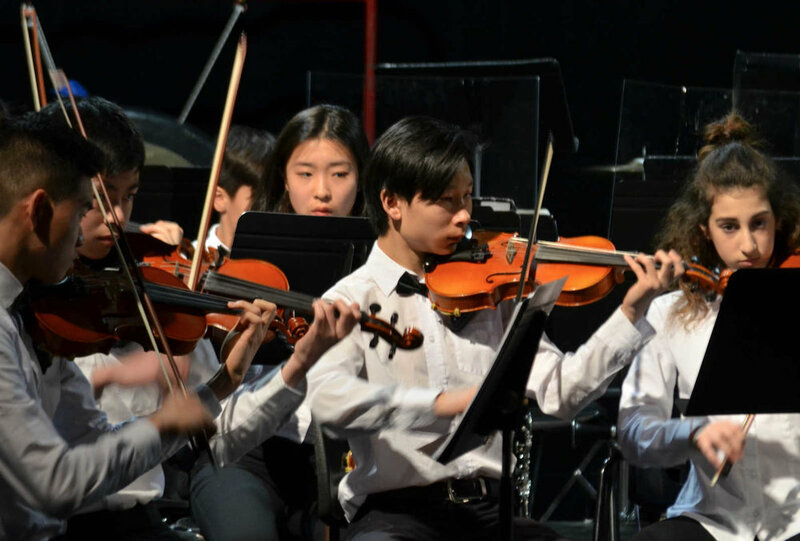 Every year, the orchestra offers to the communities of the West Island approximately six concerts either with free entrance ot based on voluntary donations. We invite you to check this page often because new activities are added throughout the season. Wednesday August 1, 2018 at 8:00 P.M.
POINTE-CLAIRE : Quebec’s National Holiday activities postponed to June 25. Unfortunately, WIYSO will not be there, but we encourage everyone to come out Monday for this celebration! Friday June 15, 2018 at 7:30 P.M.
Sunday April 15, 2018 at 3:00 P.M.
Sunday April 8, 2018 AT 2:00 P.M. String Orchestra with the McGill Conservatory of Music, conducted by Dmitry Babich. Sunday August 13, 2017 at 12:00 P.M.
CENTENNIAL PARK, 288 Beaconsfield Blvd. If rain: Beaconsfield High School, 250 Beaurepaire st.
DECEMBER 10, 2017 AT 3:00 P.M.